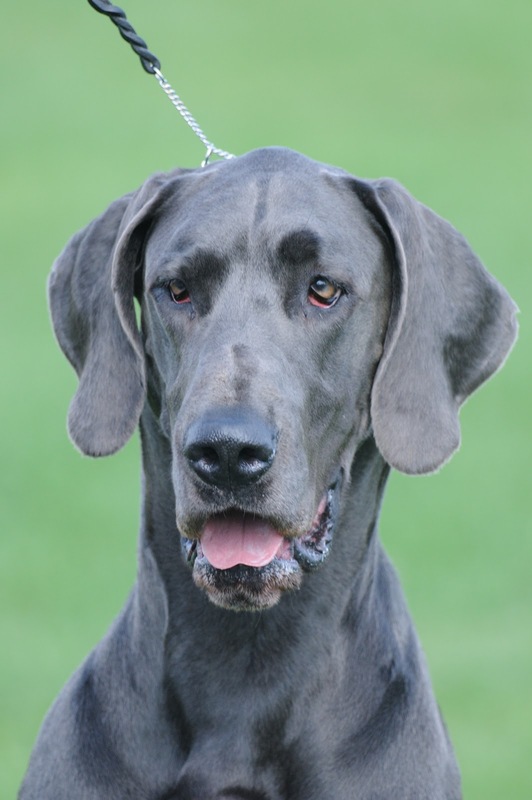 September 30 – October 3rd there are a series of dog shows at Sampson State Park in Romulus, NY. I will be there doing freelance photography. At the last two dog shows I photographed dog owners approached me about buying photos of their dogs. This has lead to some business selling prints of their dogs to them. This type of photography is something I have just started getting into over the past three years in addition to my wildlife photography. I have photographed five dog shows and am always looking for more opportunities that fit into my schedule. I have photographed agility trials, conformation, and obedience portions of these dog shows. Information for the upcoming shows indicates that there will be AKC Rally Events at this series of dog shows. I am excited by this difference because I have never photographed or even watched a Rally event before, and Rally is a relatively new event in AKC. I am a little dissapointe4d by the fact that there will be no agility trials at these dog shows, because I love watching and photographing them. It appears that there will be approximately 140 breeds of dogs at the dog shows. I thought I’d make it easy on myself and cross of the breeds that I already had quality photos of. To my surprise that left me with 120 breeds that I still needed to photograph. So I have my work cut out for me if I want to get photos of all the breeds of dogs at the show, which was my goal prior to this discovery. I am planning a very workmanlike focused photo session for the first two days then a more relaxed go with the flow approach for the final two days. The first two days I will focus on getting photos of as many breeds as I can. The next two days I will try to look for more fun and interesting photos. Also my style of photos tends to focus on the dog and exclude their handlers. This time around I want to try to include more photos of the dogs with their handlers and owners as well as more wide angle shots of the whole dog show event. This upcoming event will be the most time I will have spent photographing one dog show event. The hardest part of photographing this event will be pulling myself away from the breeds I naturally gravitate to because of my own personal preferences for dogs. I want to have photos that will appeal to dog lovers of all kinds, not just those that love the same breeds as me. I also want to have as broad a portfolio of stock images as possible. 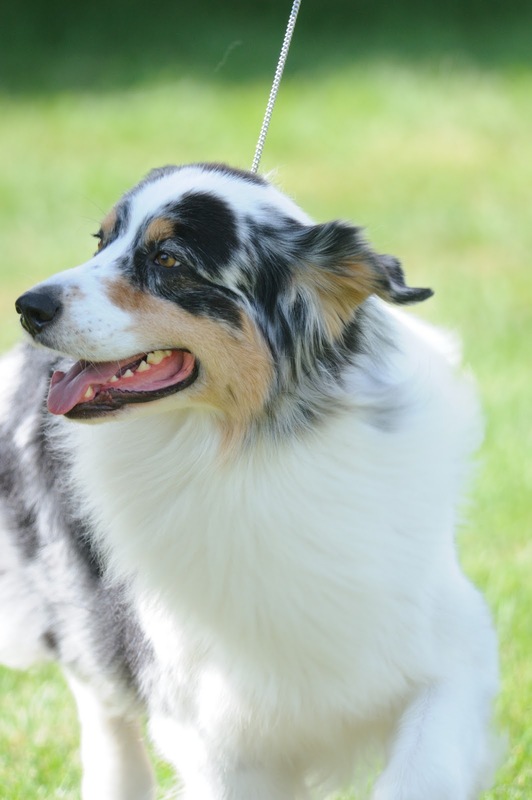 I love Australian Shepherds, but I attended an all Aussie event earlier this year and have a bunch of great shots. I will have to tear myself away from the Aussies at this event because I do not need photos of them for my portfolio. I will still photograph them if they are competing in the Rally or obedience portions. 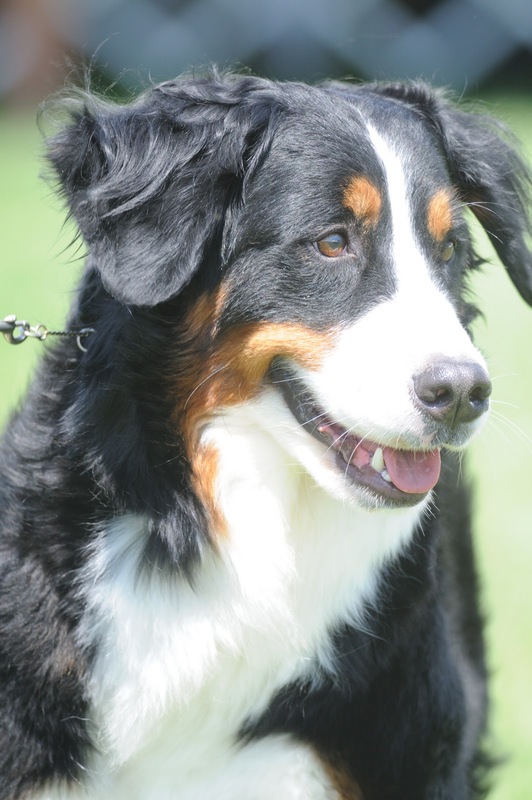 I also own Bernese Mountain Dogs and especially enjoy photographing this breed. 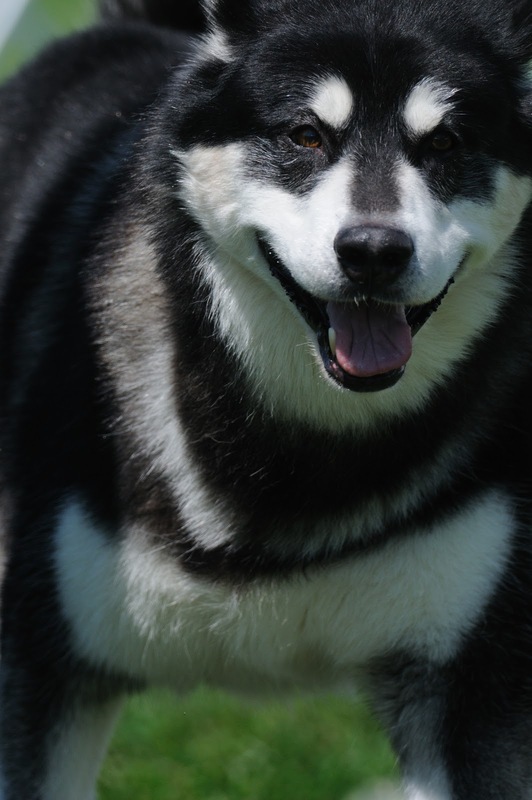 I will have to restrict the time I spend photographing breeds I already have plenty of photos of.